When we wrote about this back in February it was still very much a “wait and see” proposition. Now it is about to be a reality. 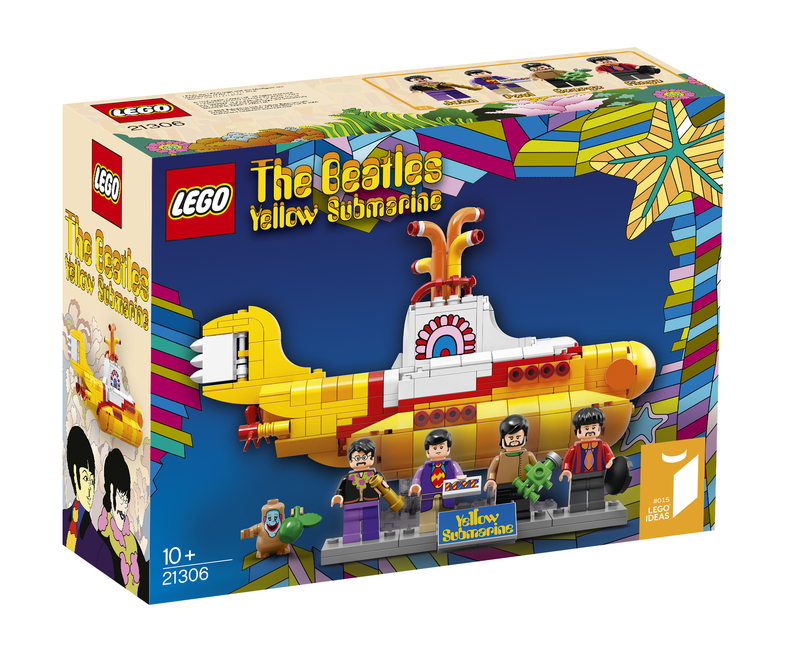 Tomorrow, November 1, the Lego Beatles Yellow Submarine kit goes on sale around the world. The finished model is very close to Kevin Szeto’s original idea, right down to what John, Paul, George and Ringo are wearing. The set contains 550 pieces and will retail for US $59.99 / EUR €59,99 / GBP £49.99, and in Australia $79.99. To see the kit up close go to Brothers Brick Lego fan site for a review and lots of pics. 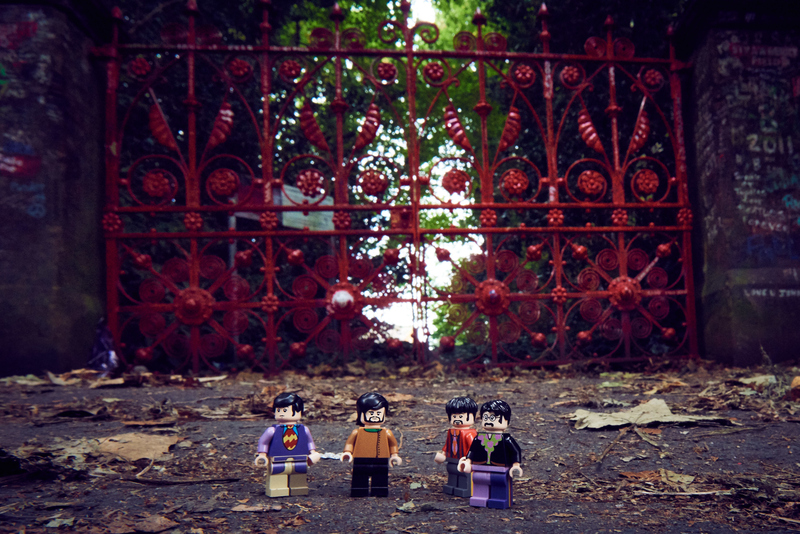 This entry was posted in Beatles, Beatles Collecting, Beatles Music, Beatles Related and tagged Beatles, Beatles Collecting, LEGO, Yellow Submarine by beatlesblogger. Bookmark the permalink.